Crowdfunding is a form of financing that utilizes small amounts of capital from a large number of people to fund a new venture or project. Originally brought forward as a way for organizations and entrepreneurs to secure general funding and donations from the public, regulatory changes passed in the JOBS Act have allowed for equity crowdfunding to emerge so that investors could gain a return on their crowdfunding investment. Typical crowdfunding platforms such as Kickstarter and Tilt are donation and rewards based. At Realized Holdings, however, our crowdfunding platform is based around Delaware Statutory Trusts, which allow individuals to invest directly in a real property. 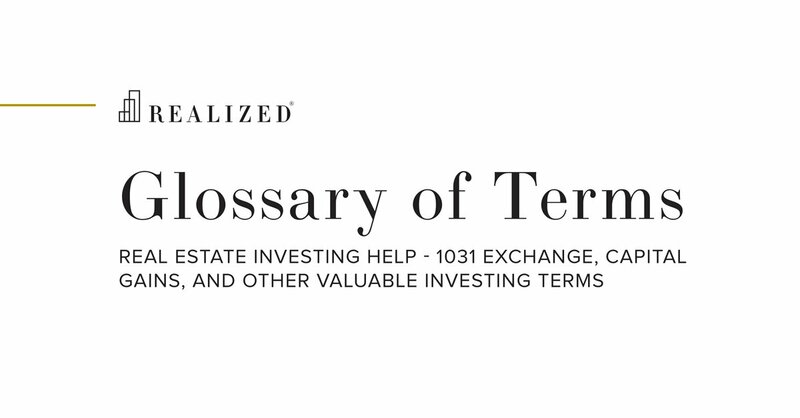 Under a Delaware Statutory Trust structure, after all expenses and debt service are paid, any remaining cash flow from the property is distributed to the individual investors.